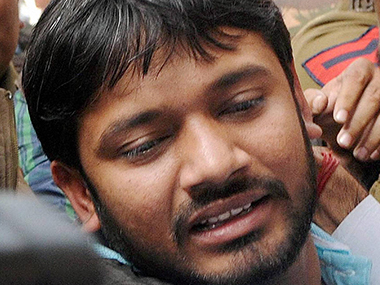 Kanhaiya Kumar ( कन्हैया कुमार) is a student leader of All India Students Federation (AISF) it is the student wing of Communist Party of India (CPI). he is born in Begusarai, Bihar, India. He was elected as president of Jawaharlal Nehru University Students' Union in 2015.